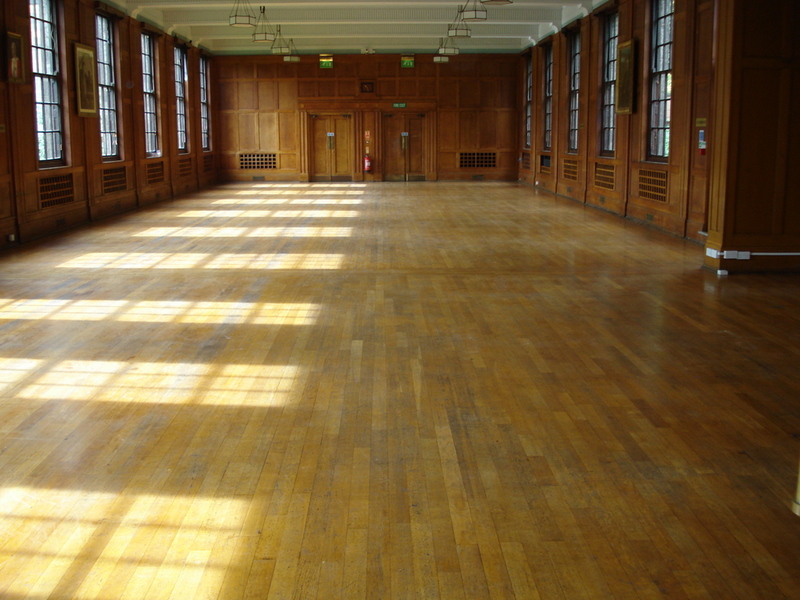 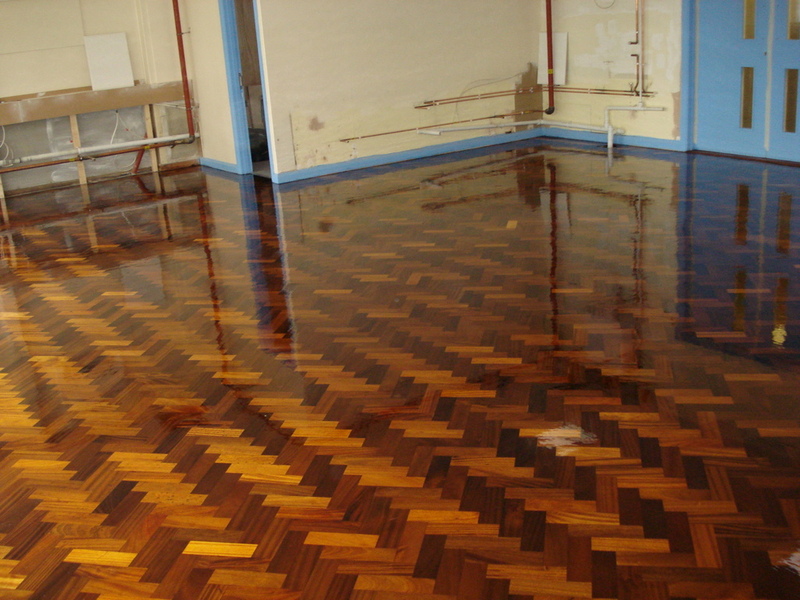 Floorcare Services are Granwood flooring contractors. 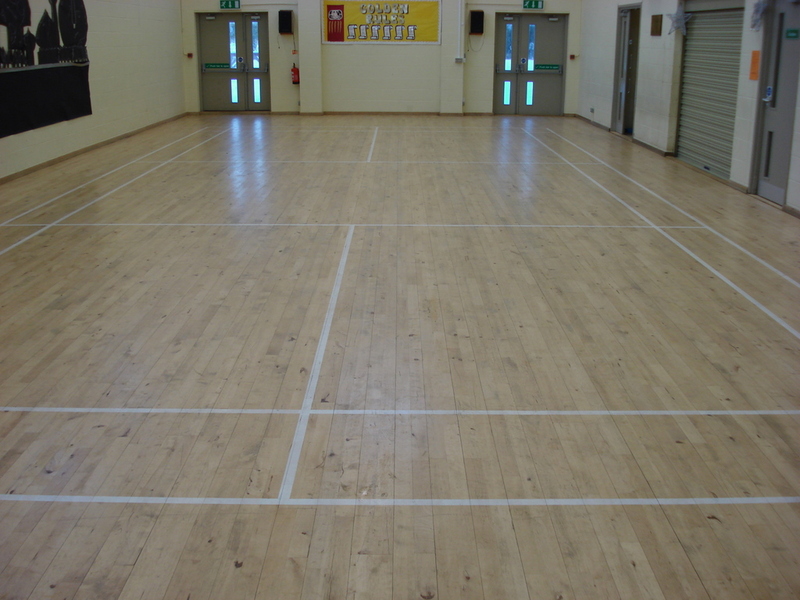 Granwood School Sports Hall Floor. 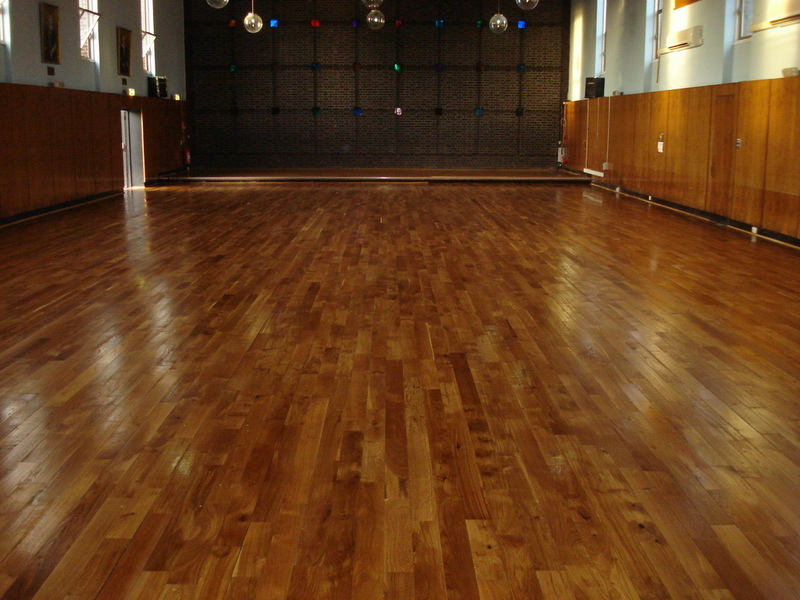 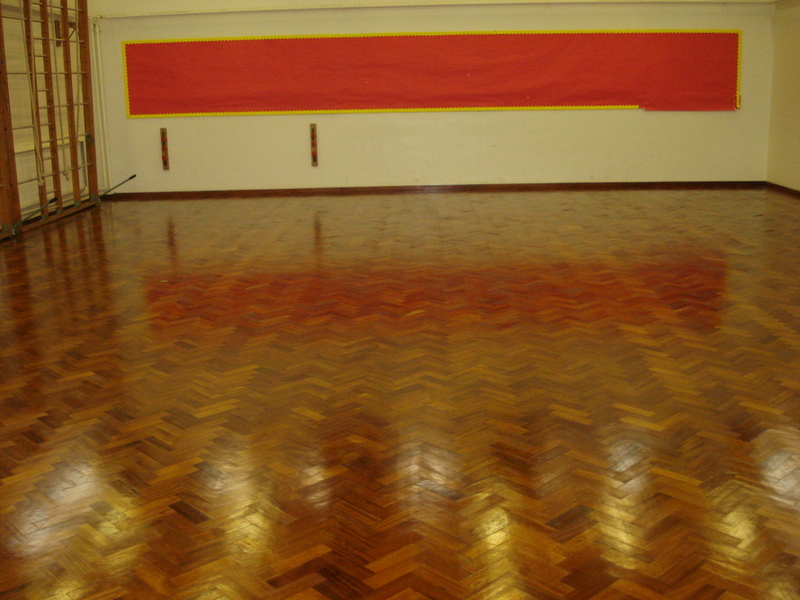 Granwood red block floor Sanded and Sealed with 3 coats of Sports Hall grade polyurethane Seal. 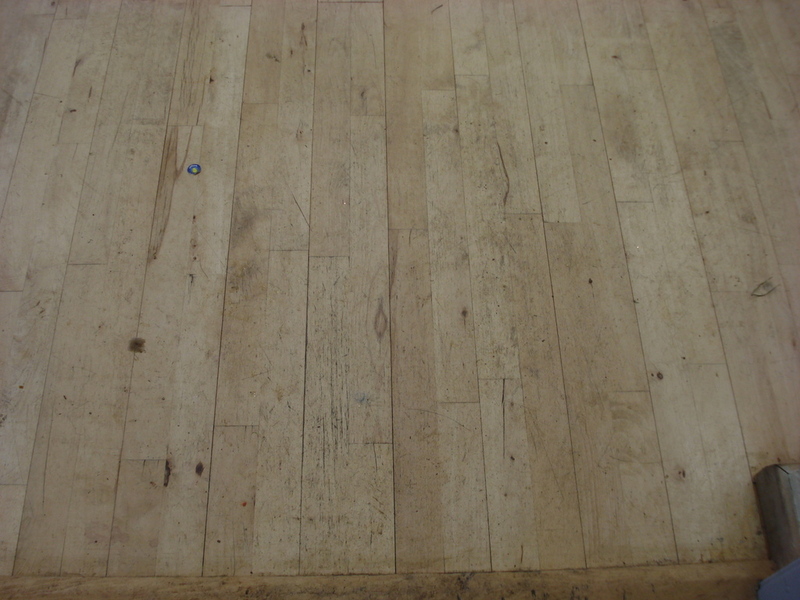 This Granwood Floor. 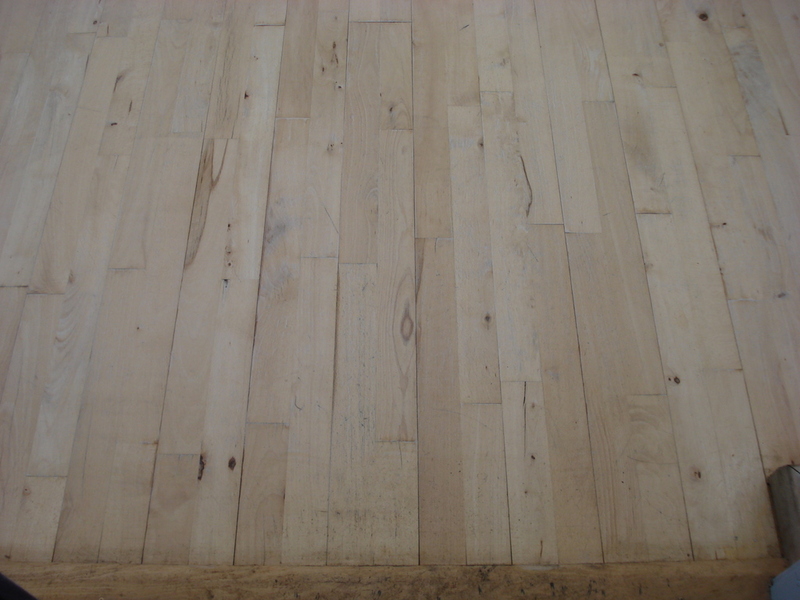 Granwood dust. 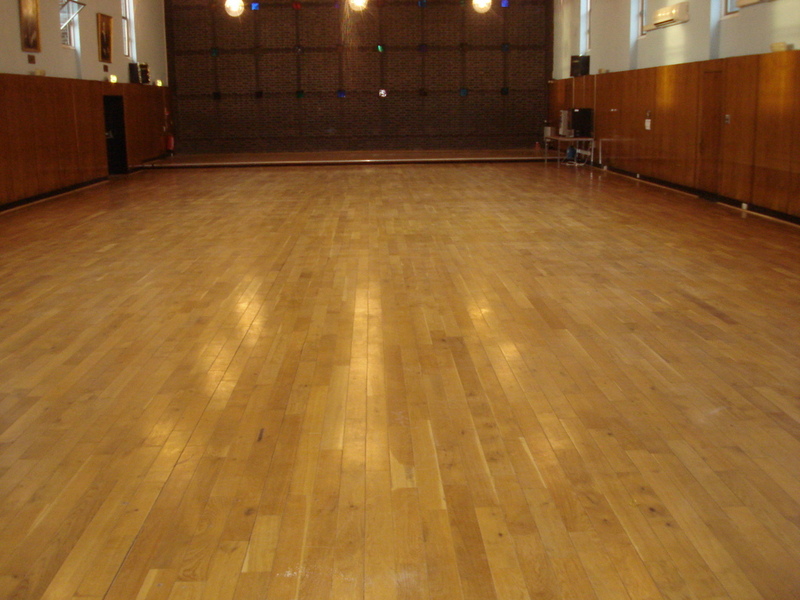 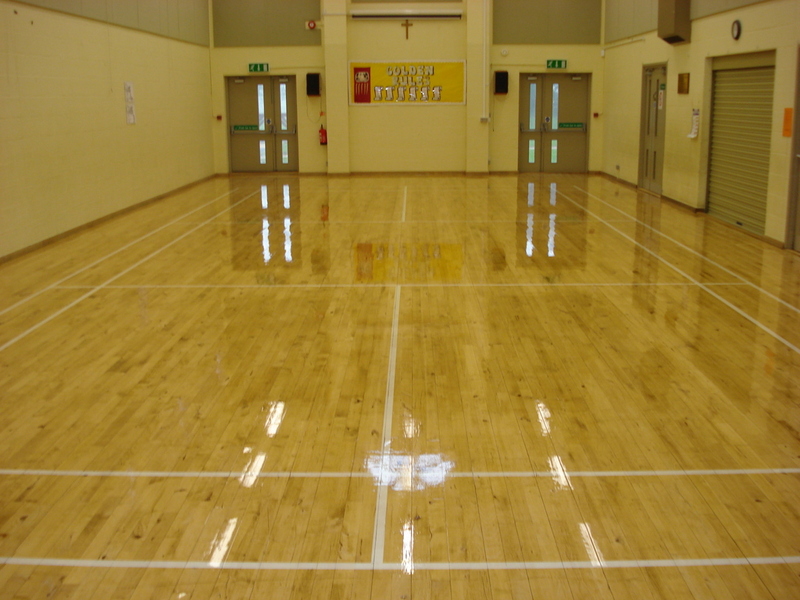 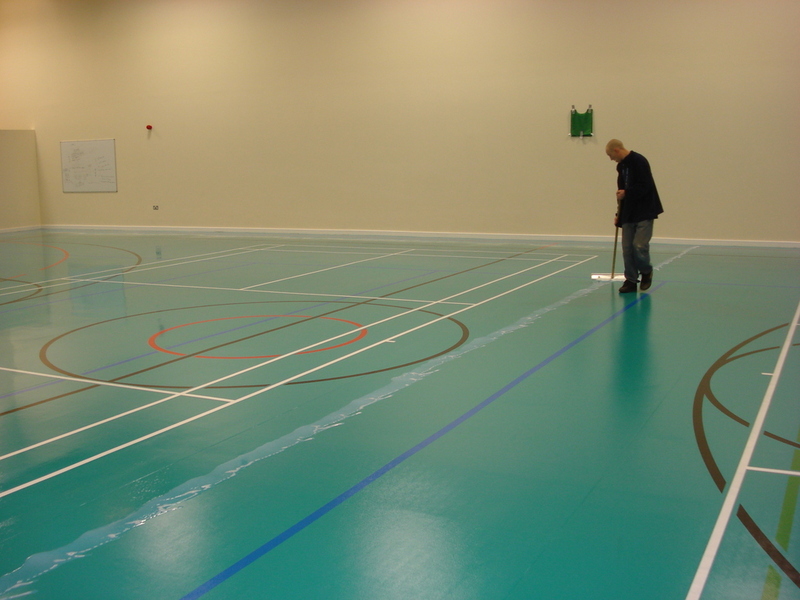 Granwood School Sports Hall Floor Sanded and Sealed by Floorcare Services. 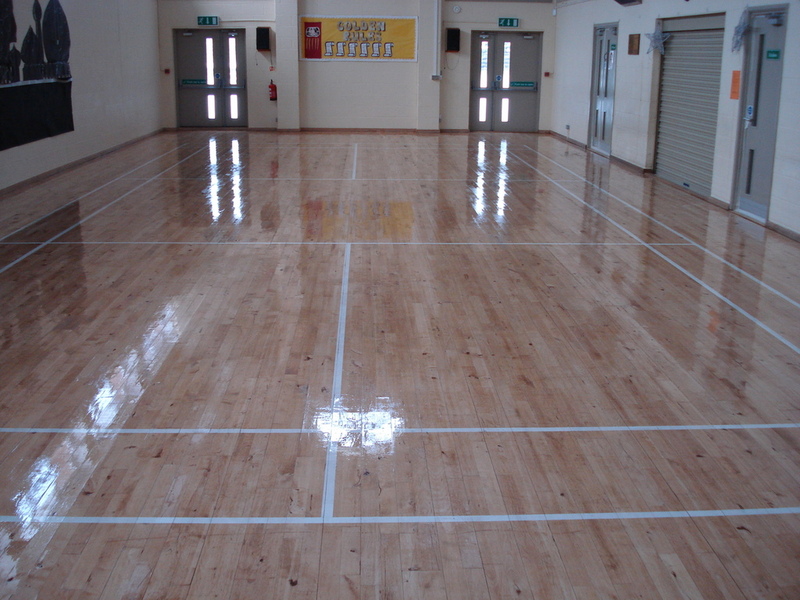 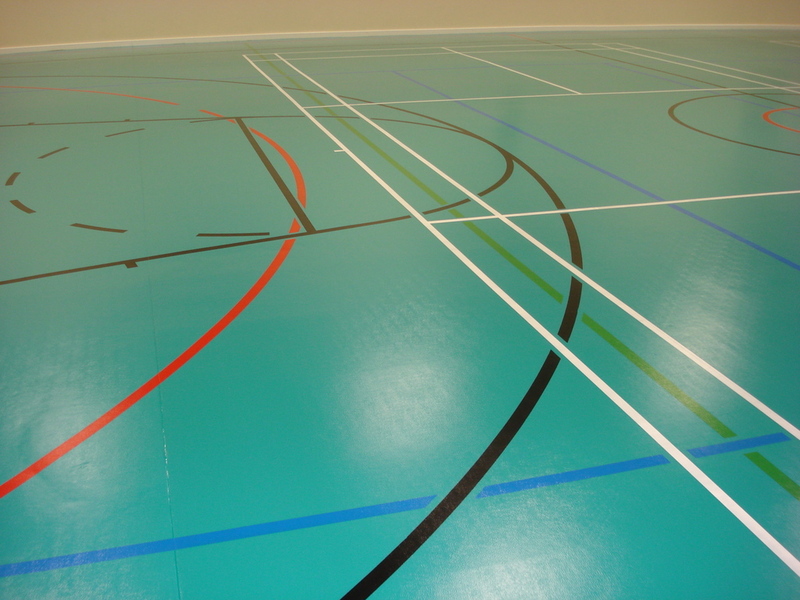 This Granwood School Sports Hall Floor. 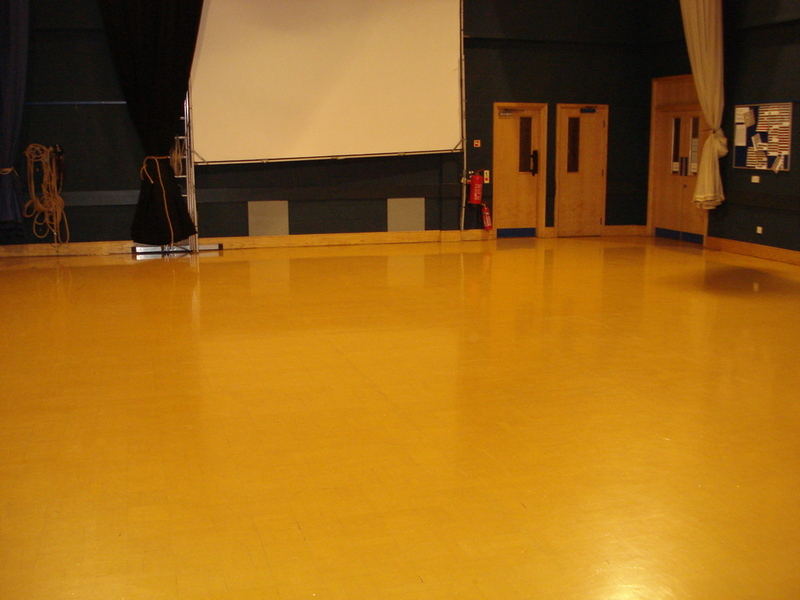 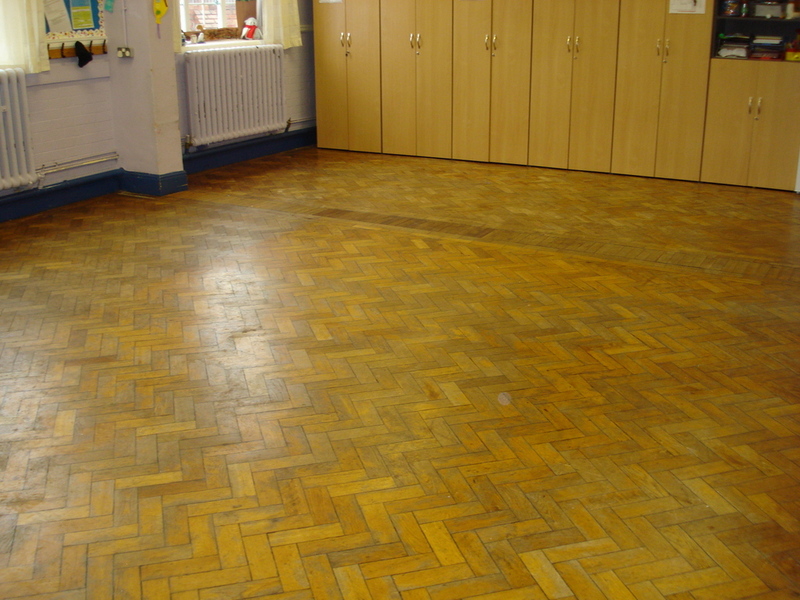 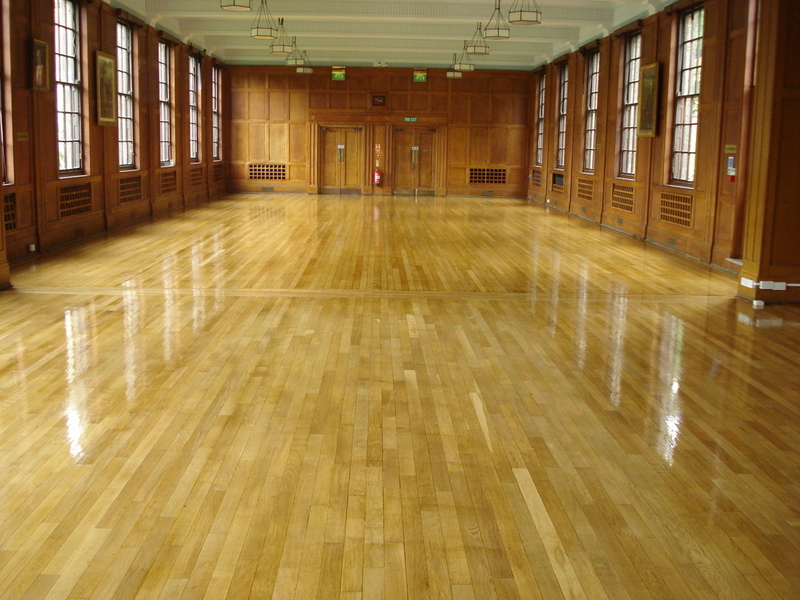 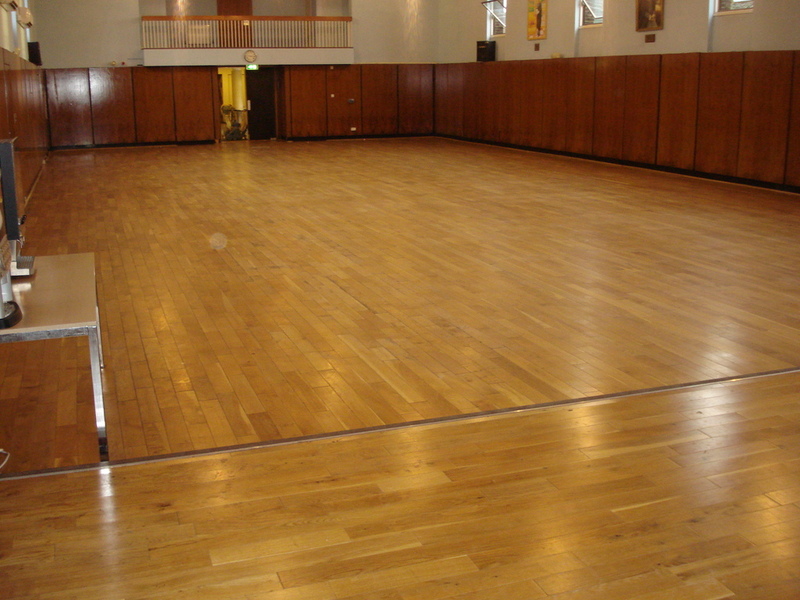 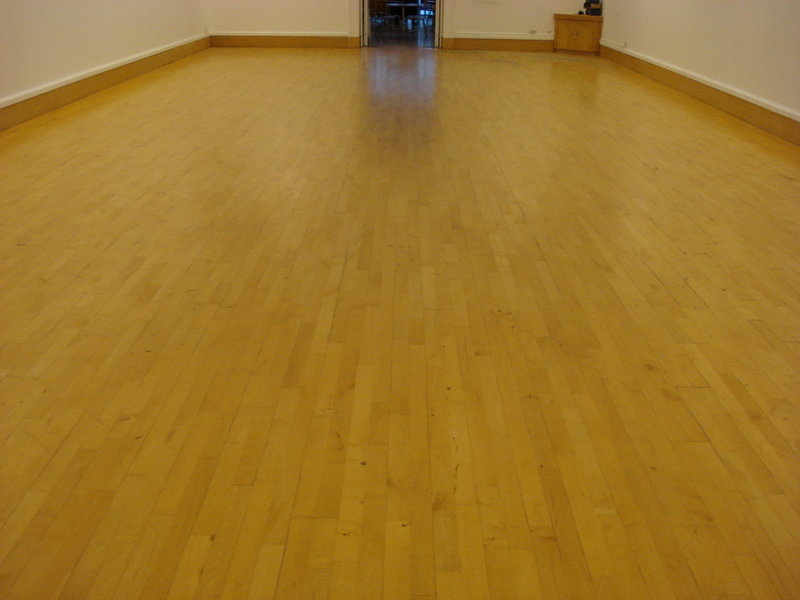 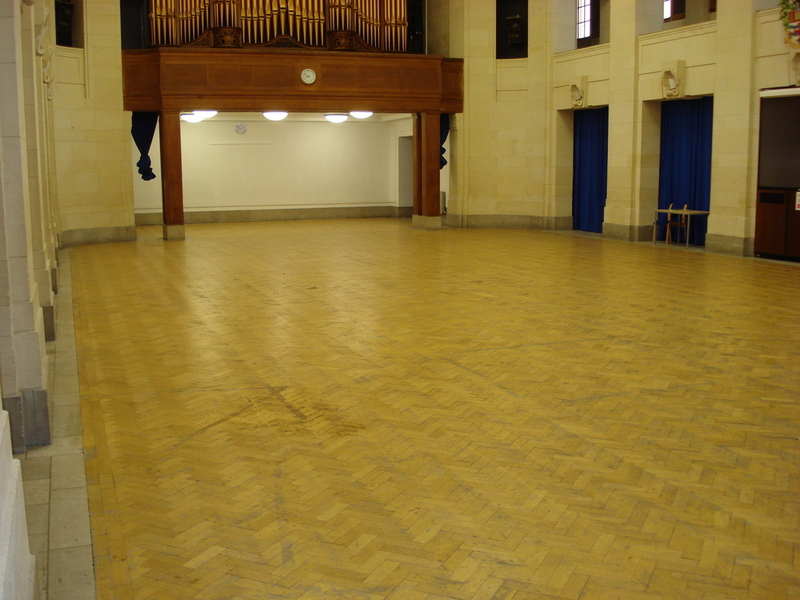 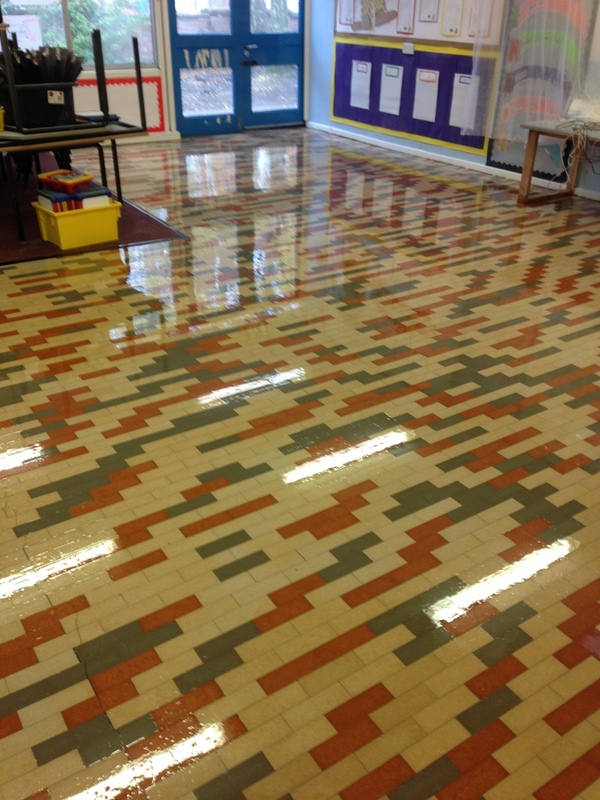 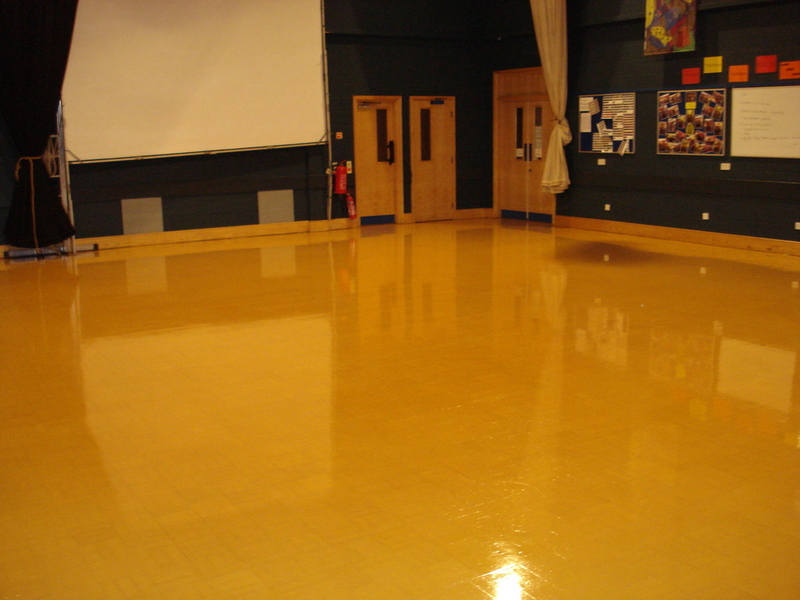 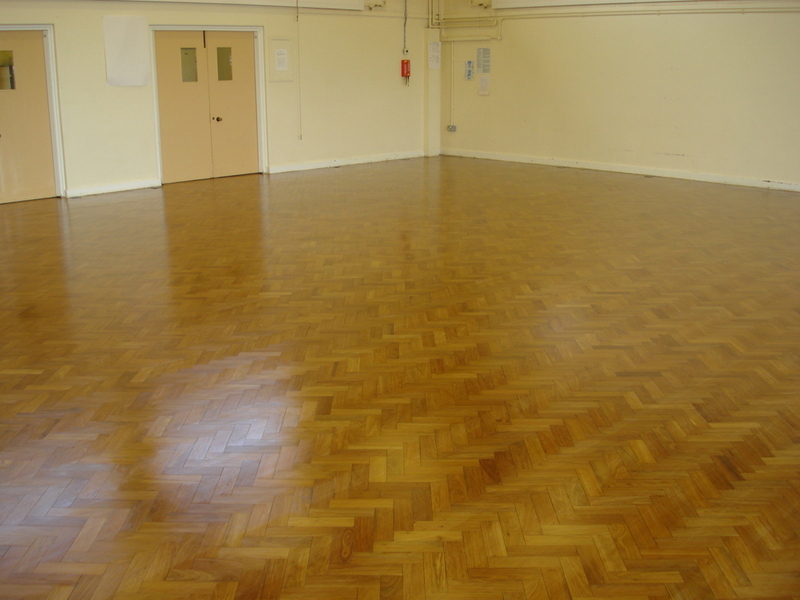 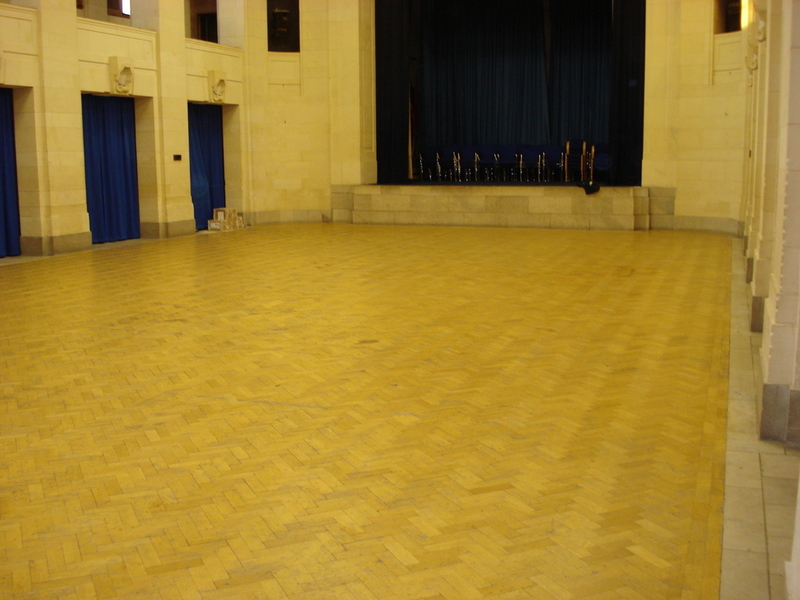 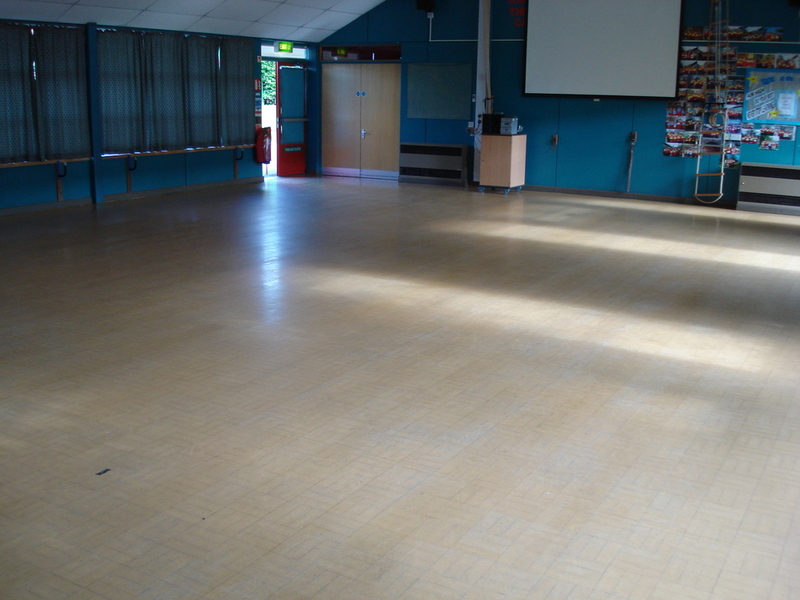 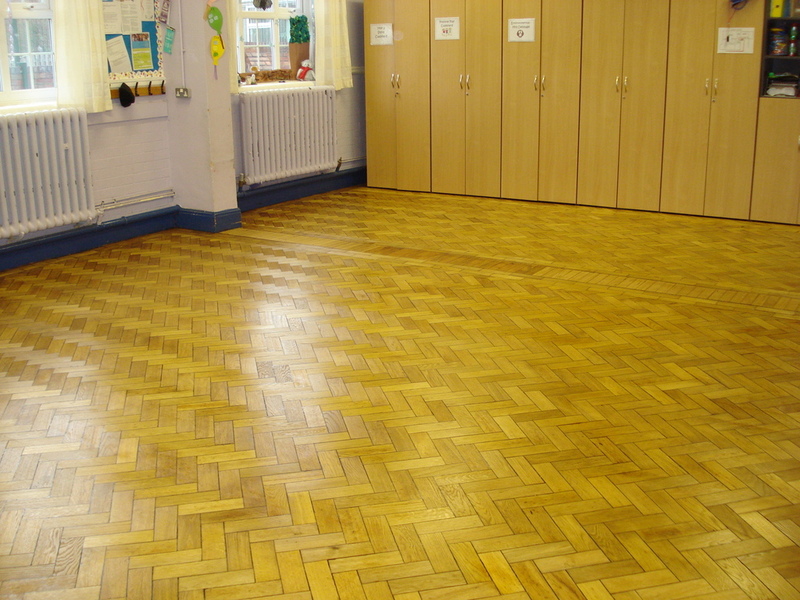 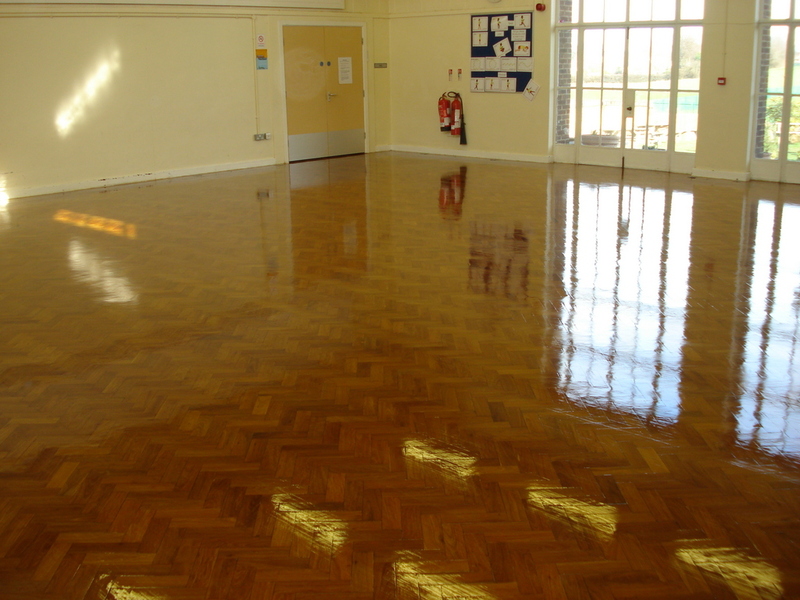 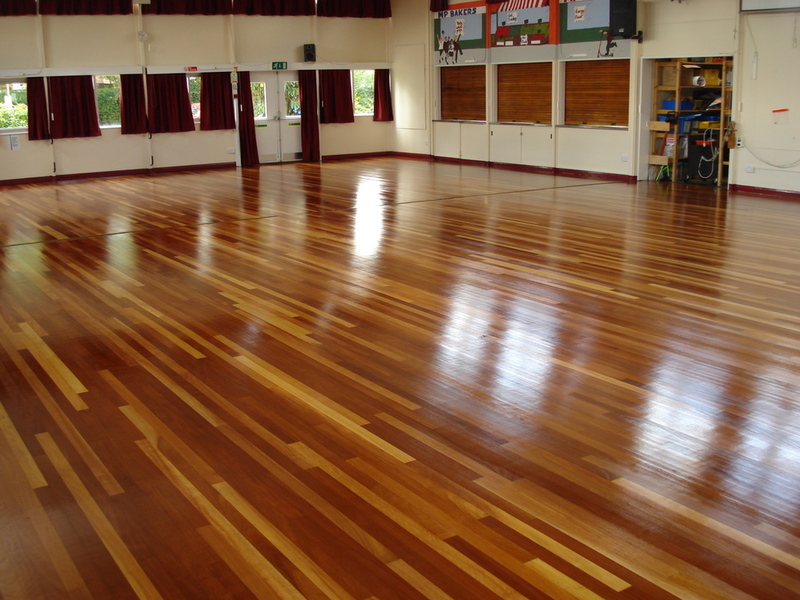 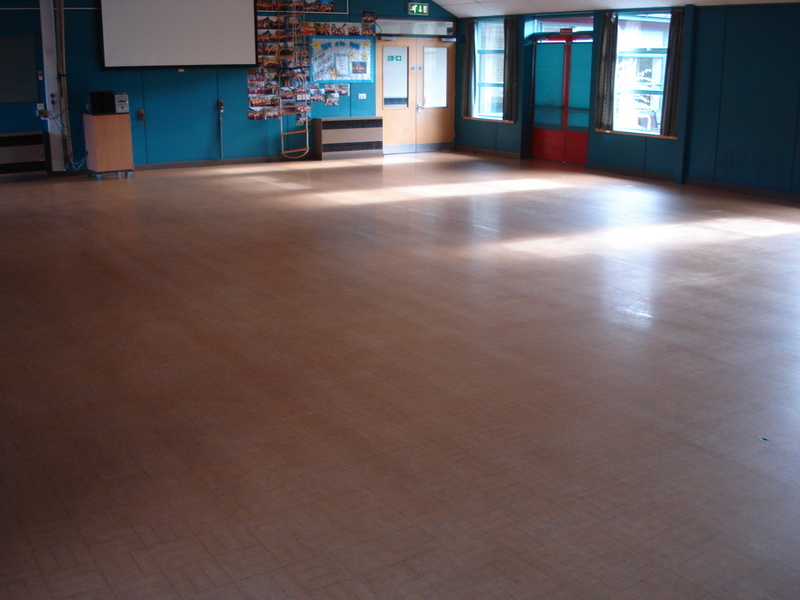 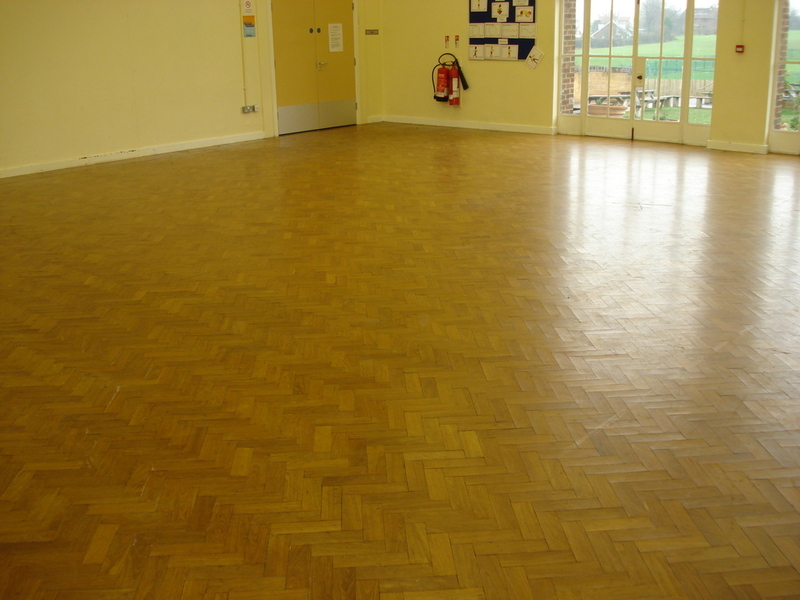 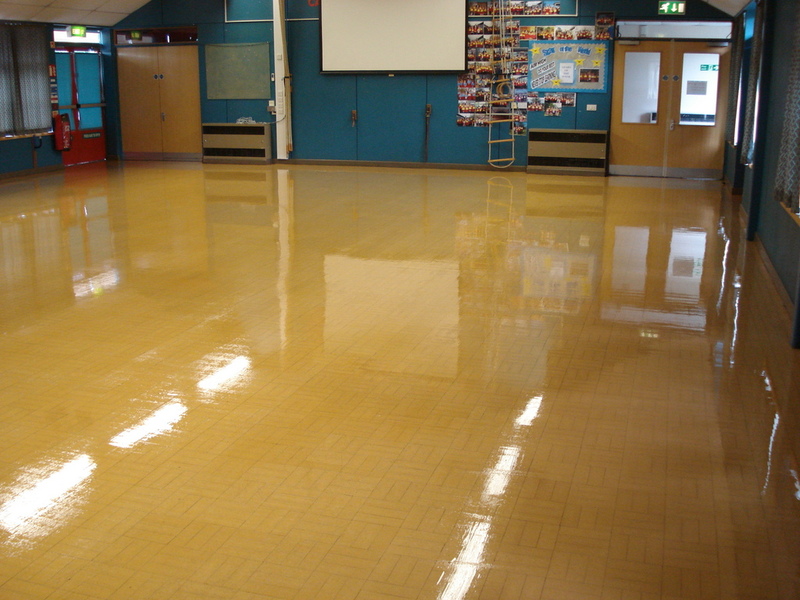 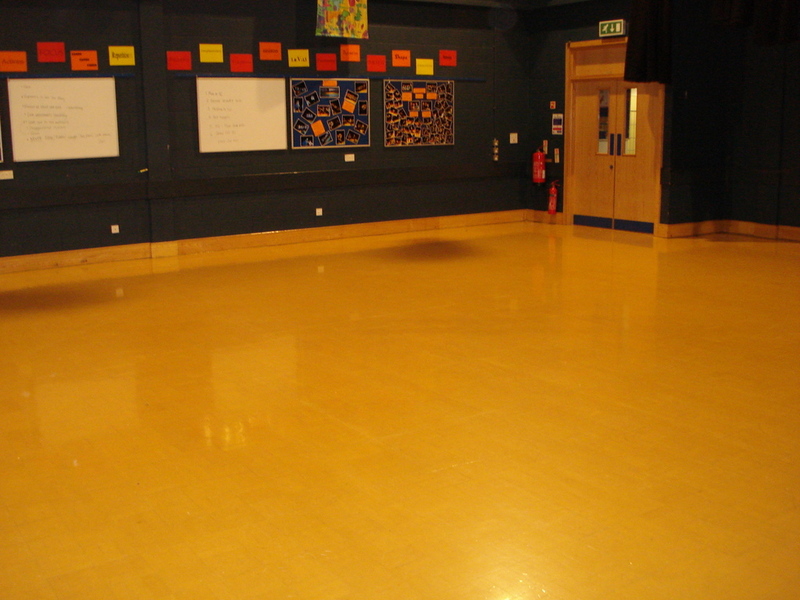 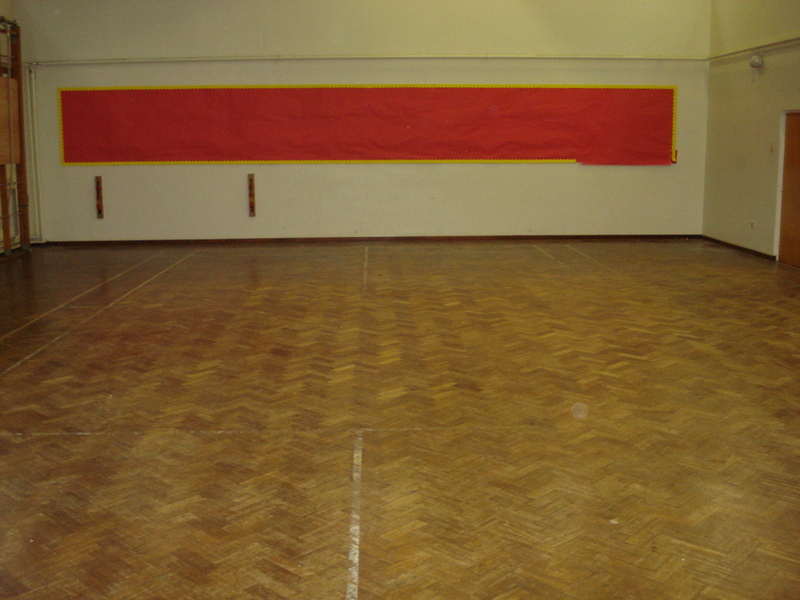 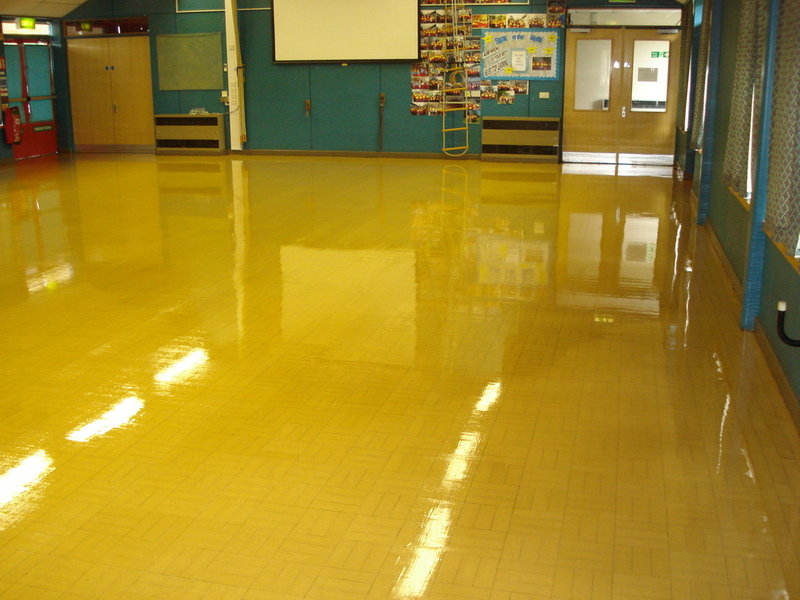 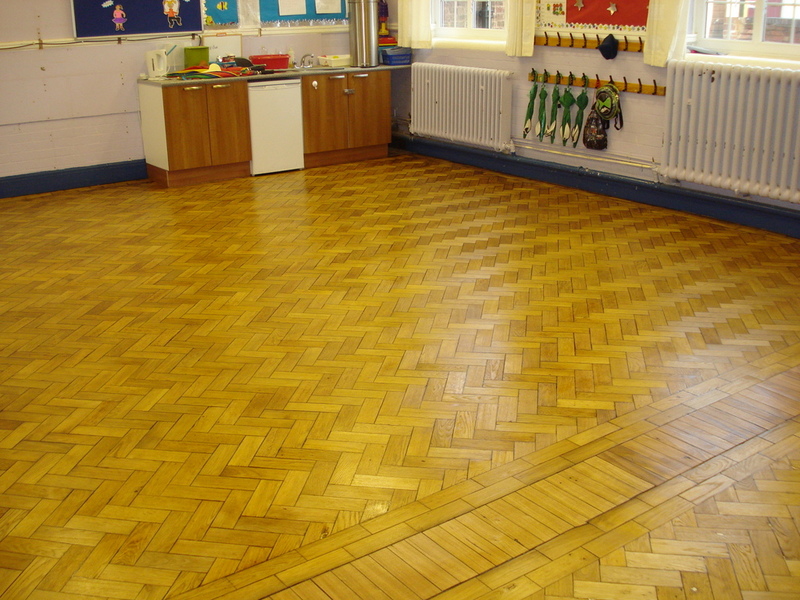 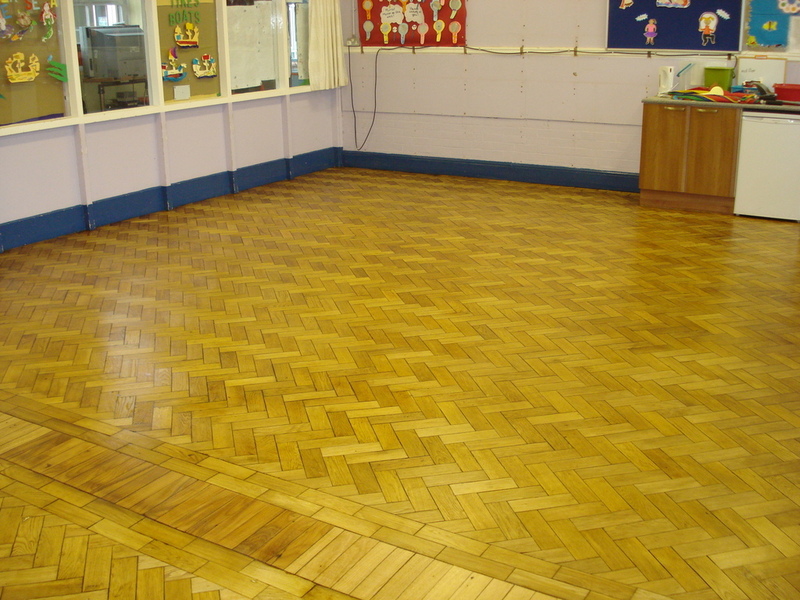 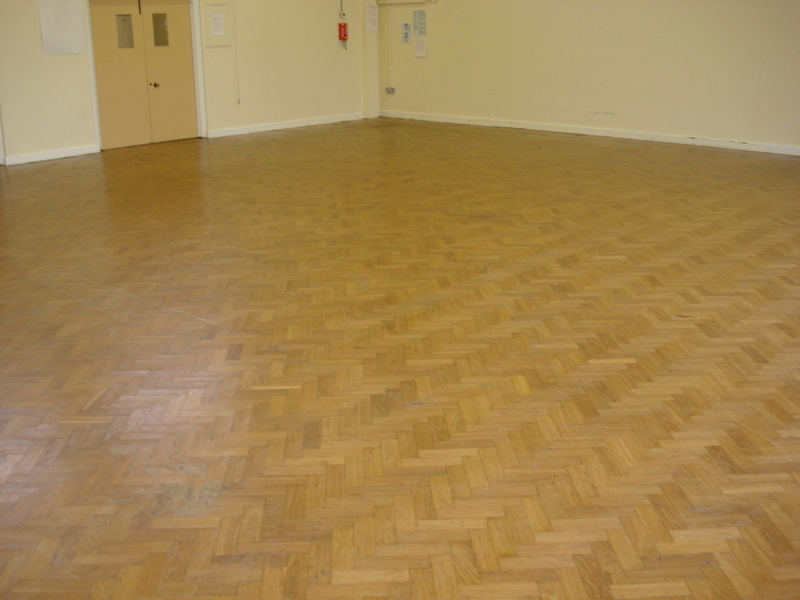 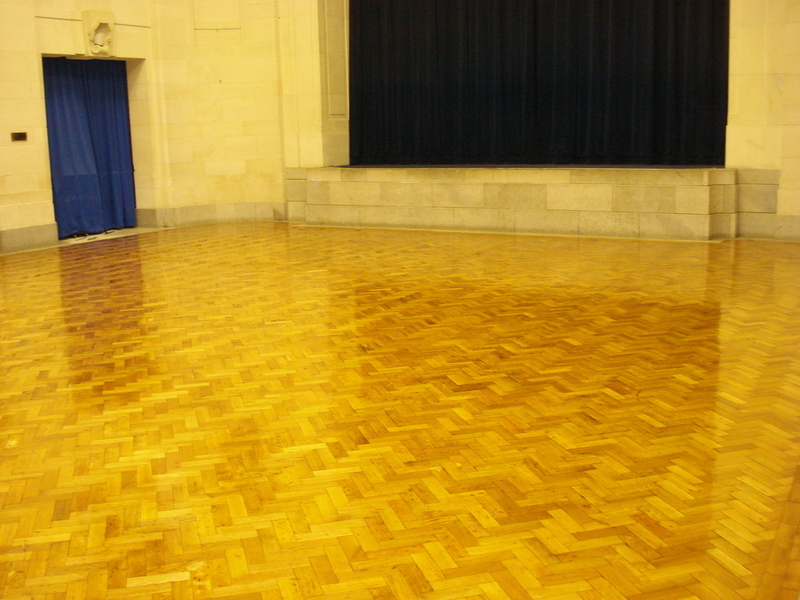 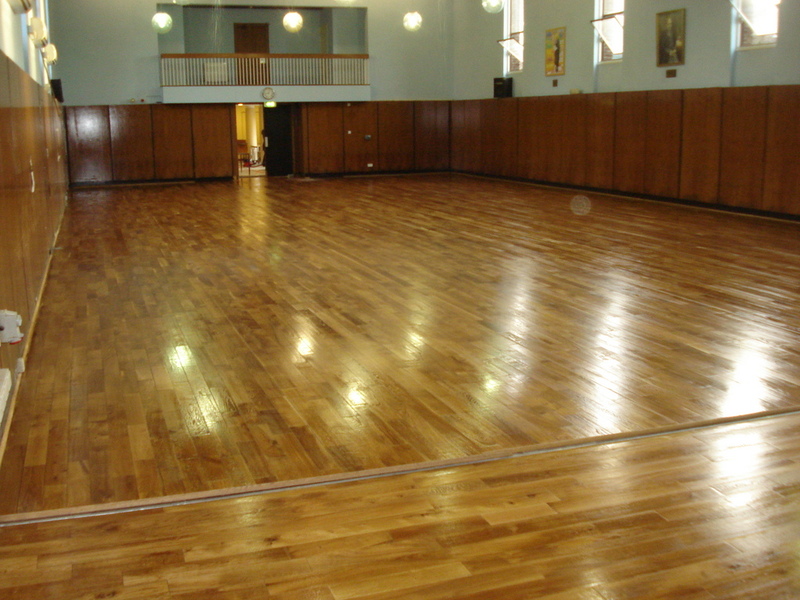 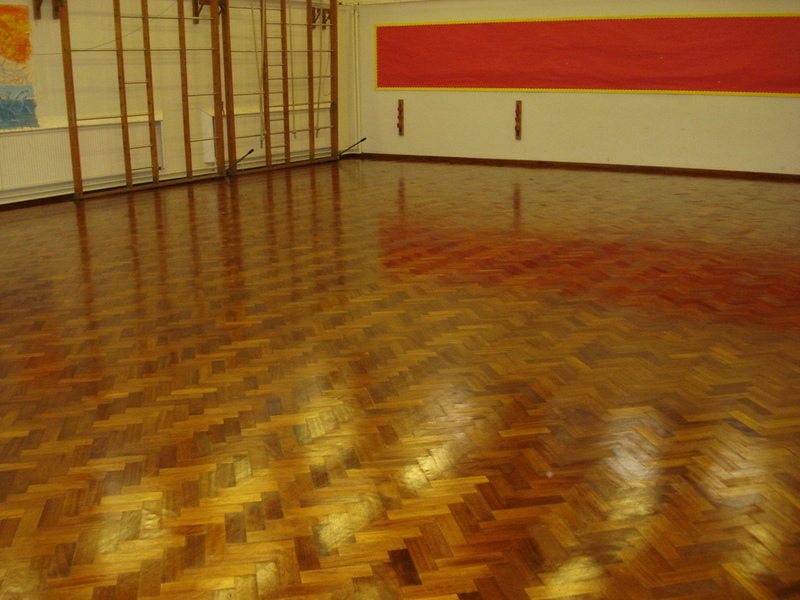 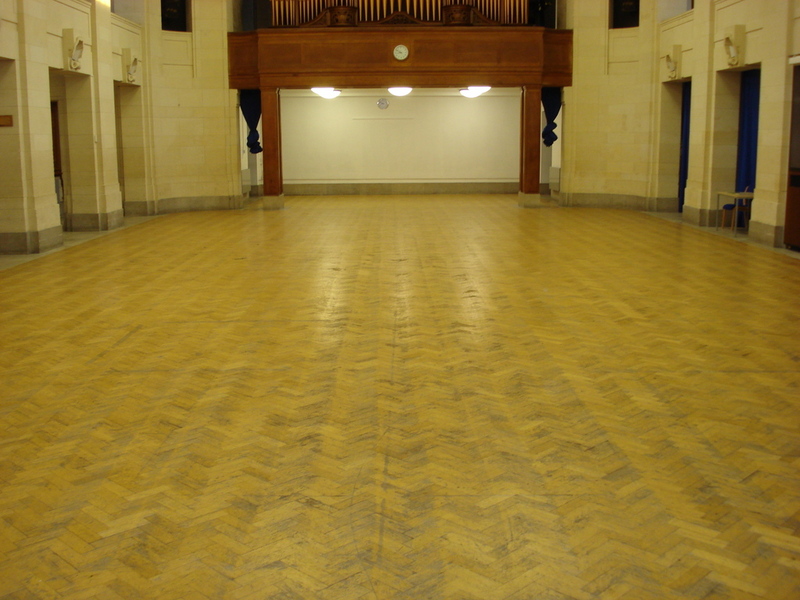 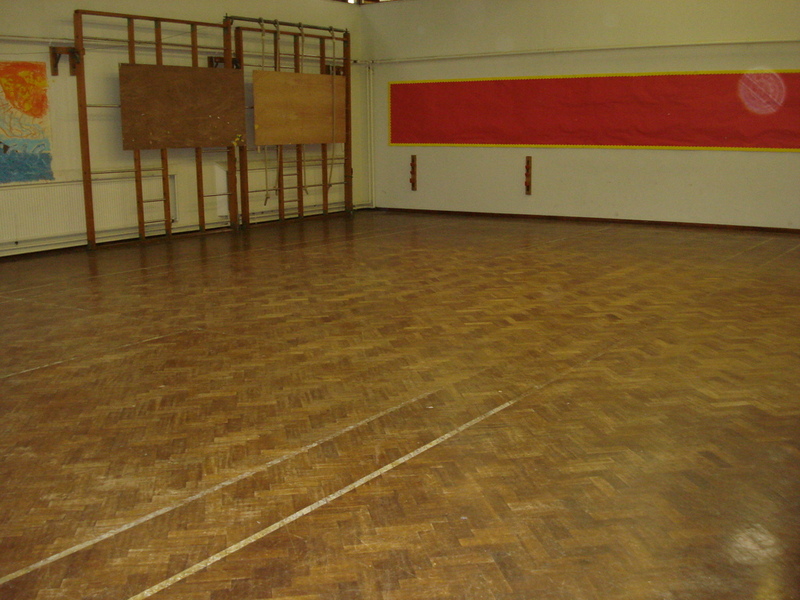 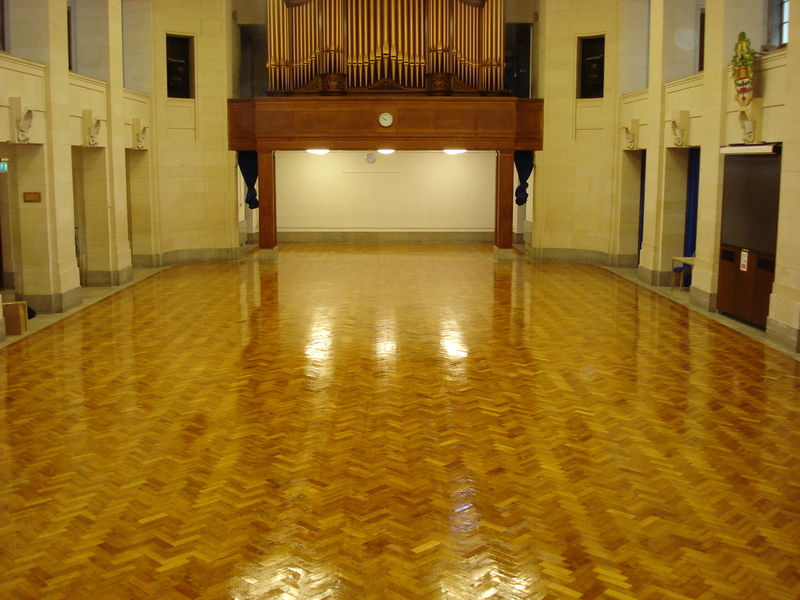 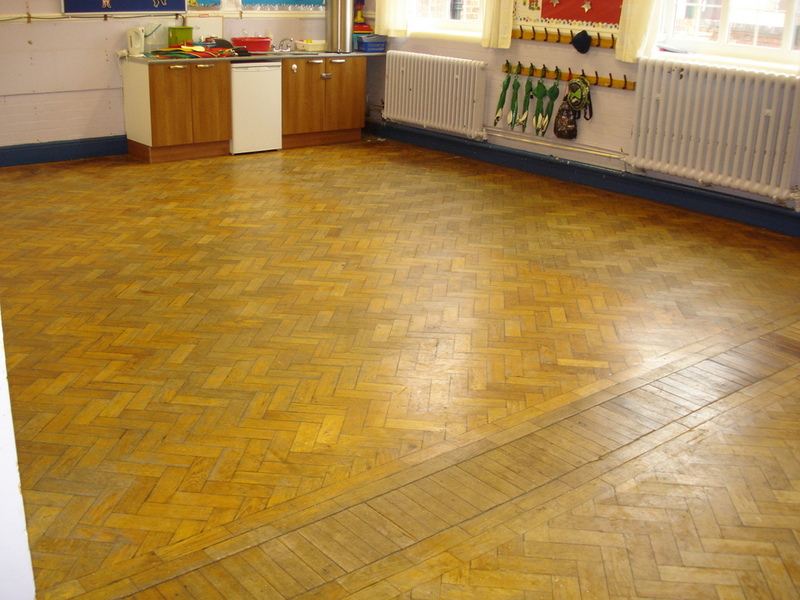 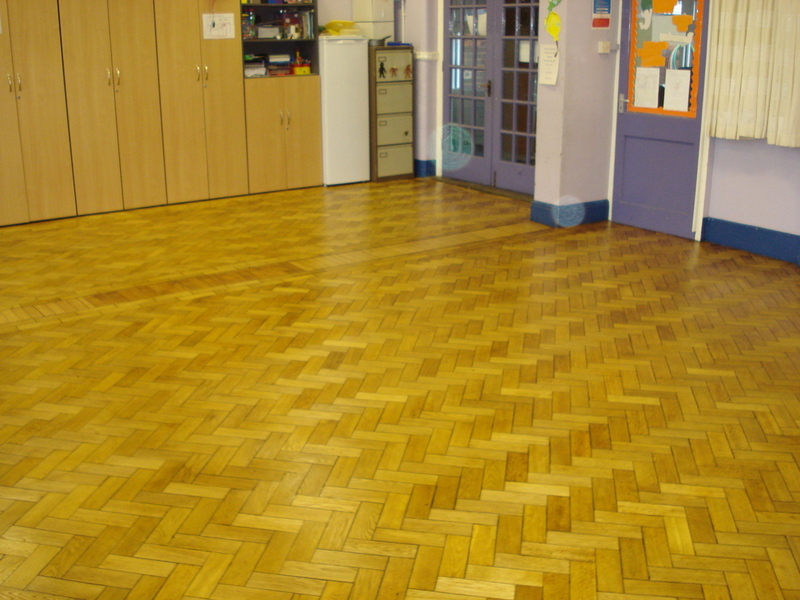 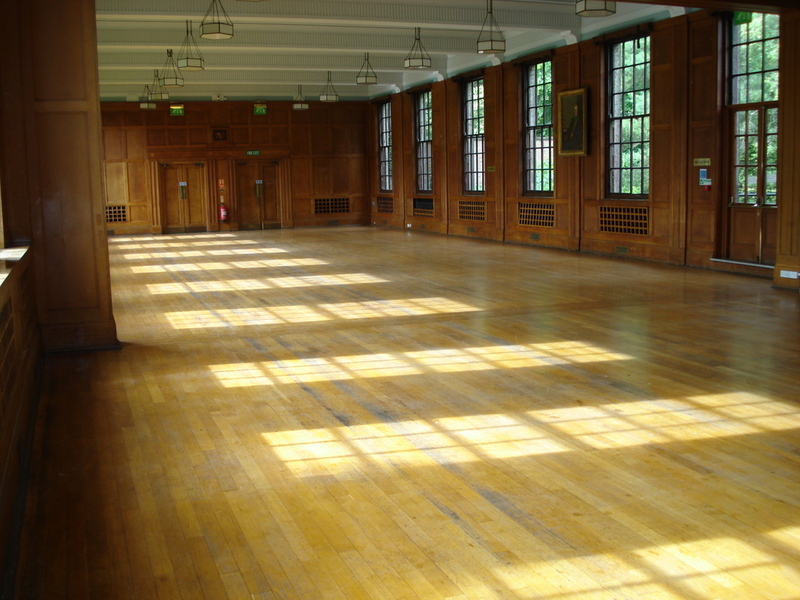 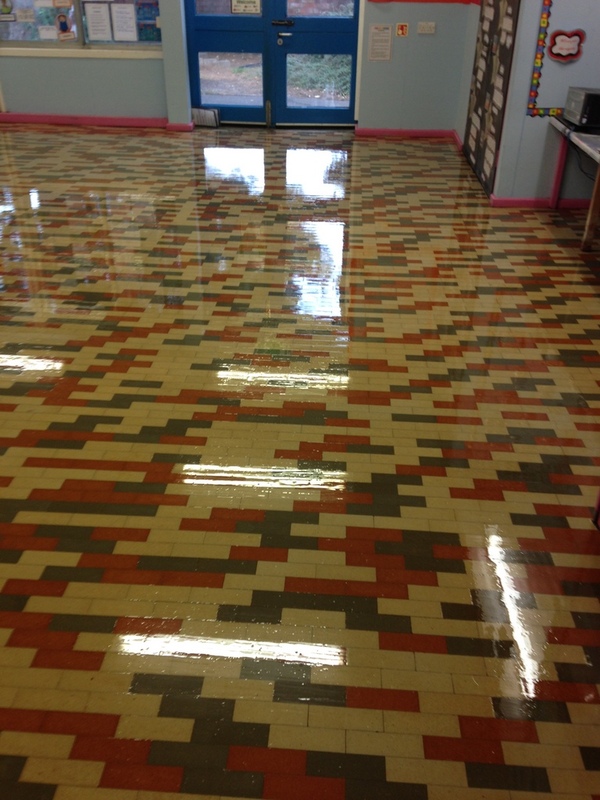 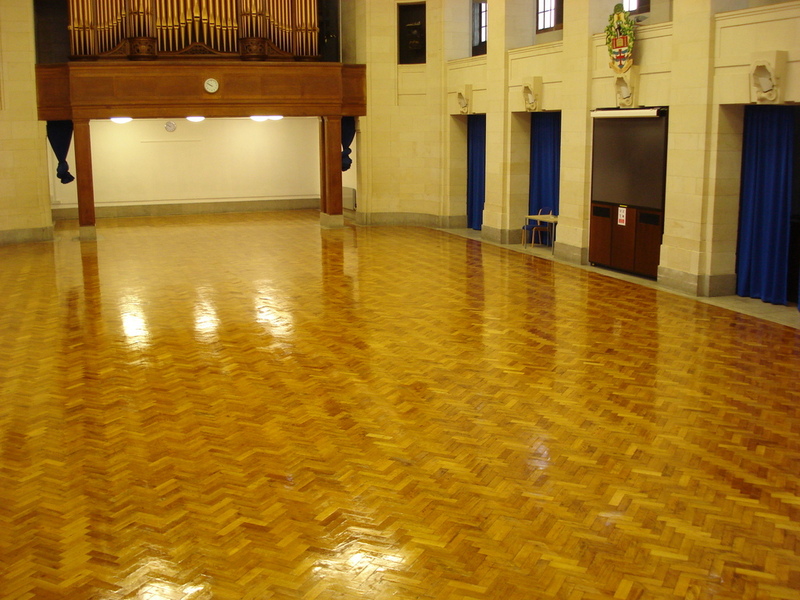 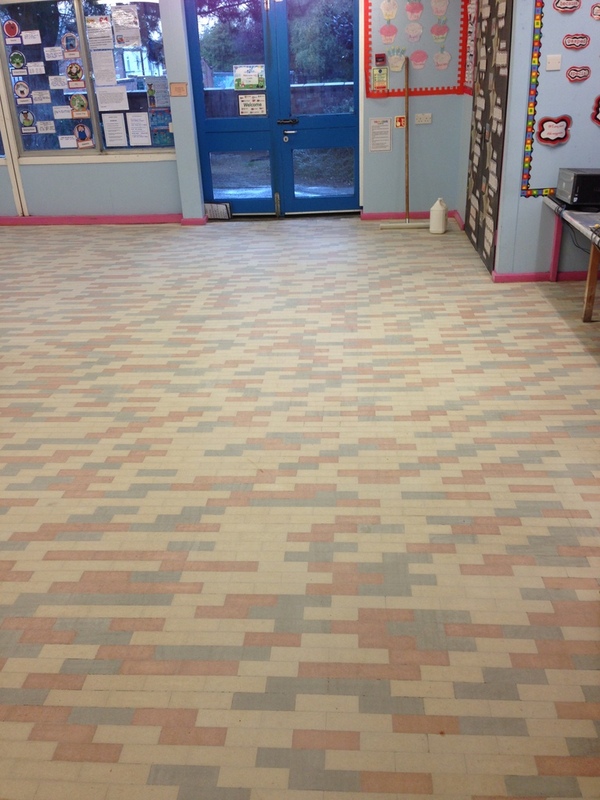 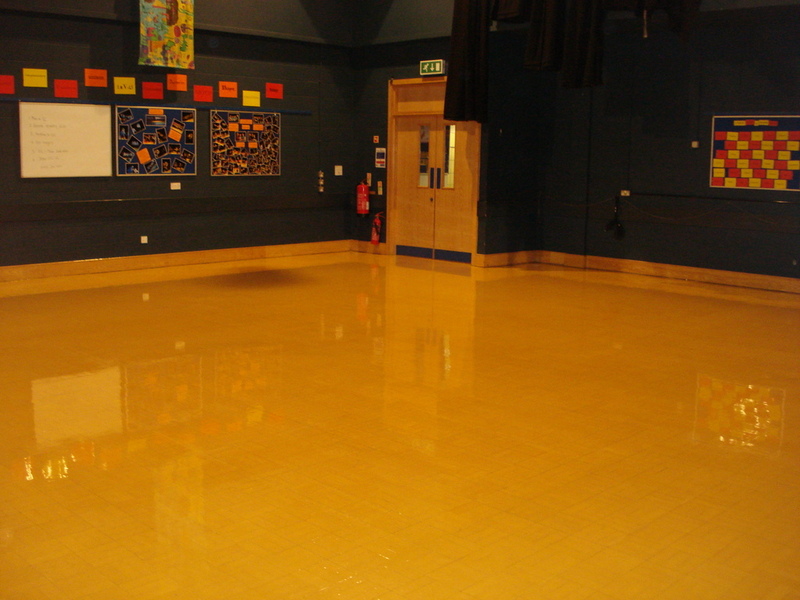 Granwood School Hall Floor Refurbished by Floorcare Services. 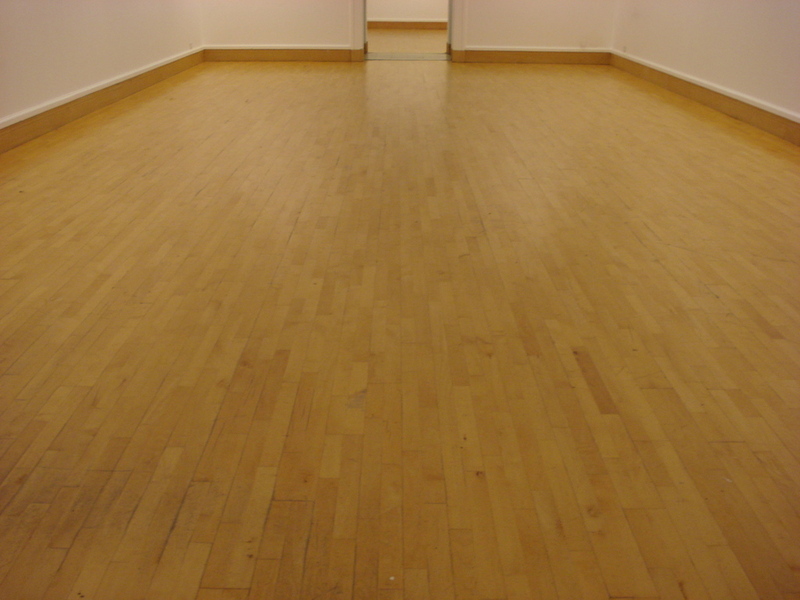 Granwood flooring Sanded and Sealed. 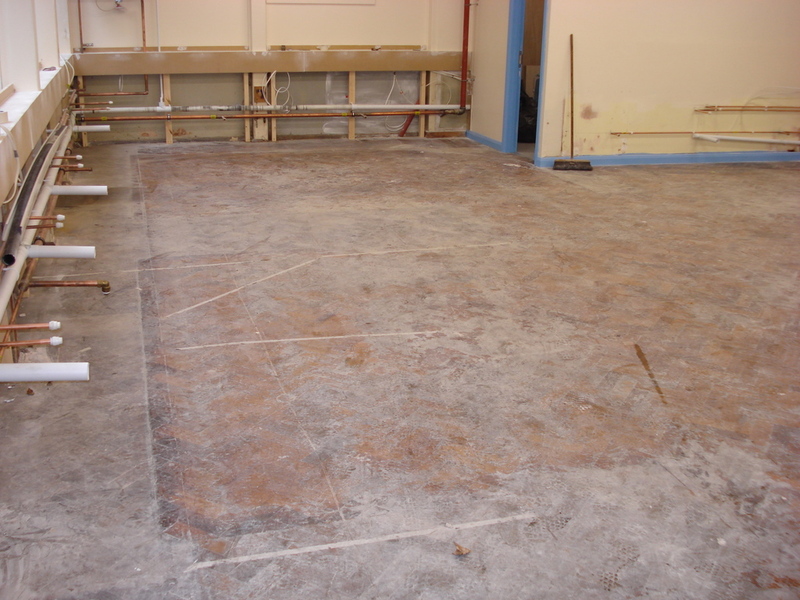 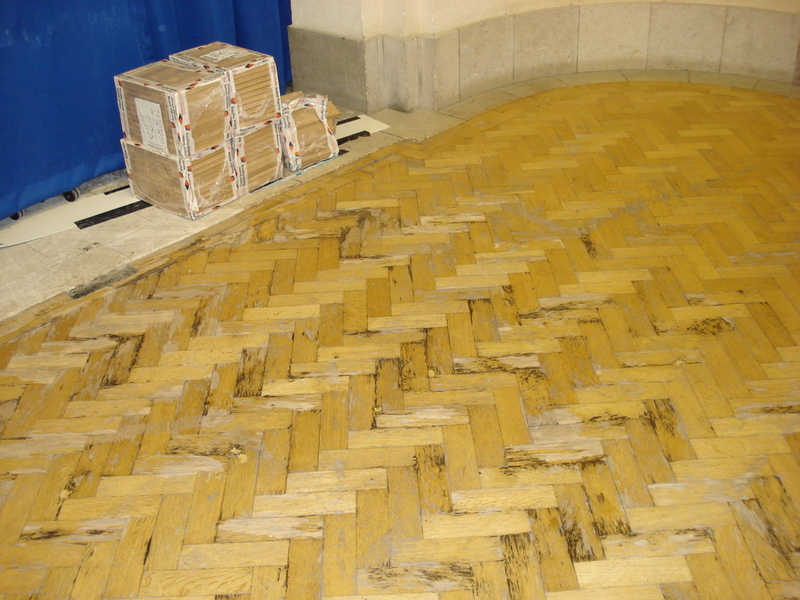 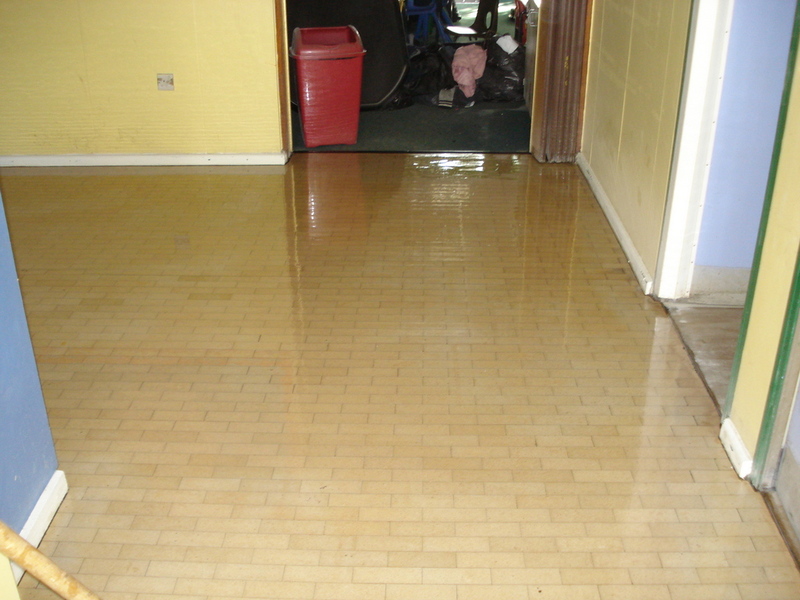 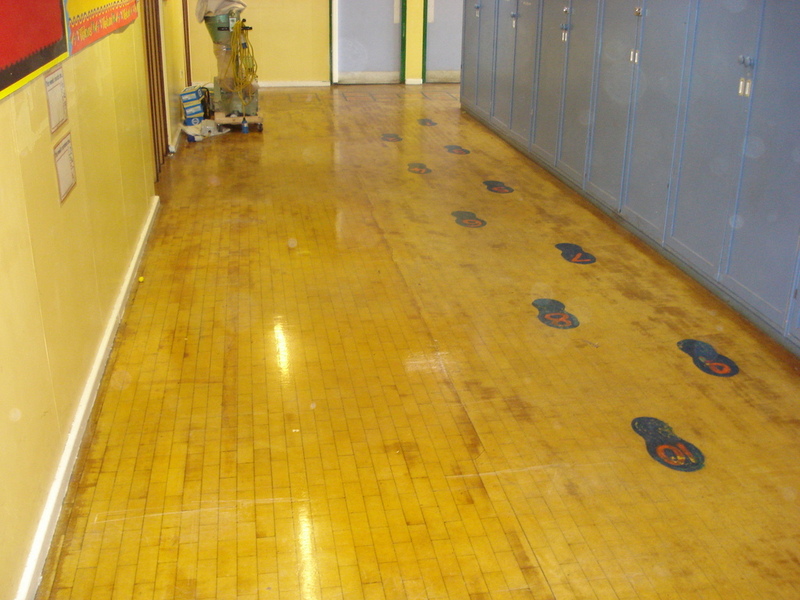 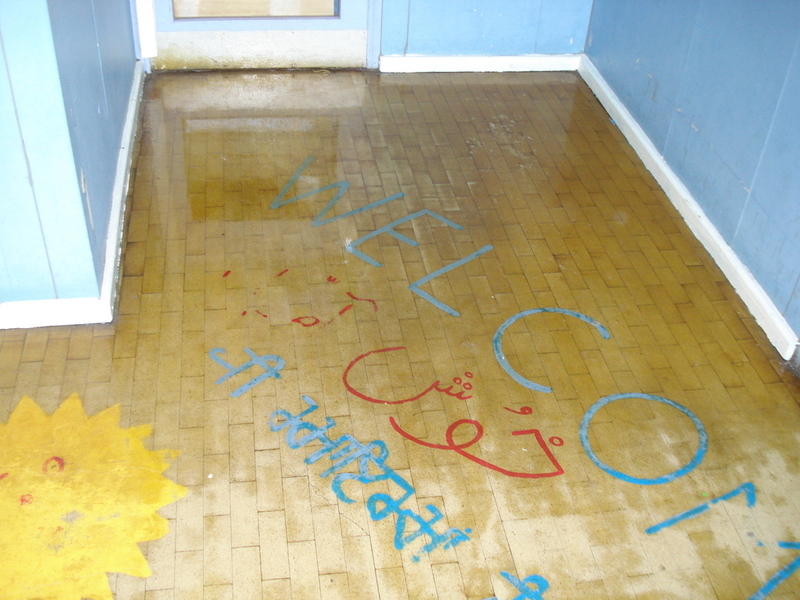 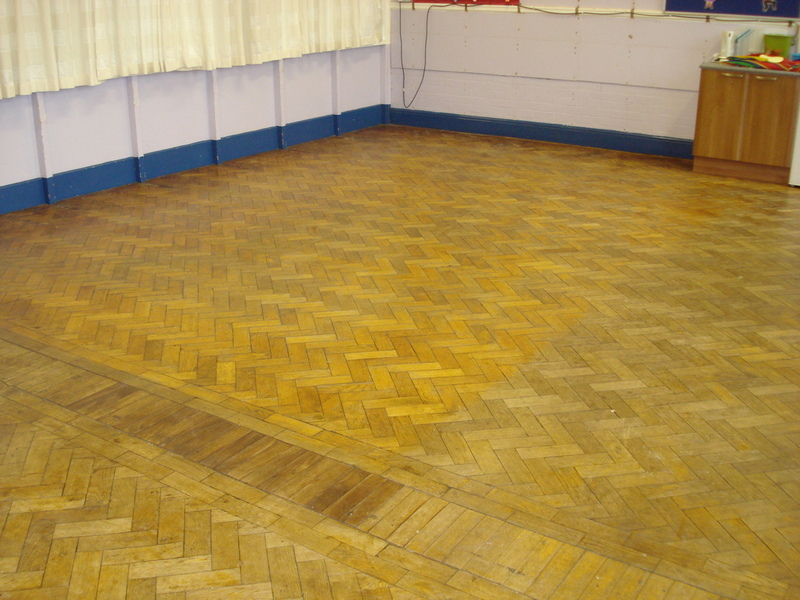 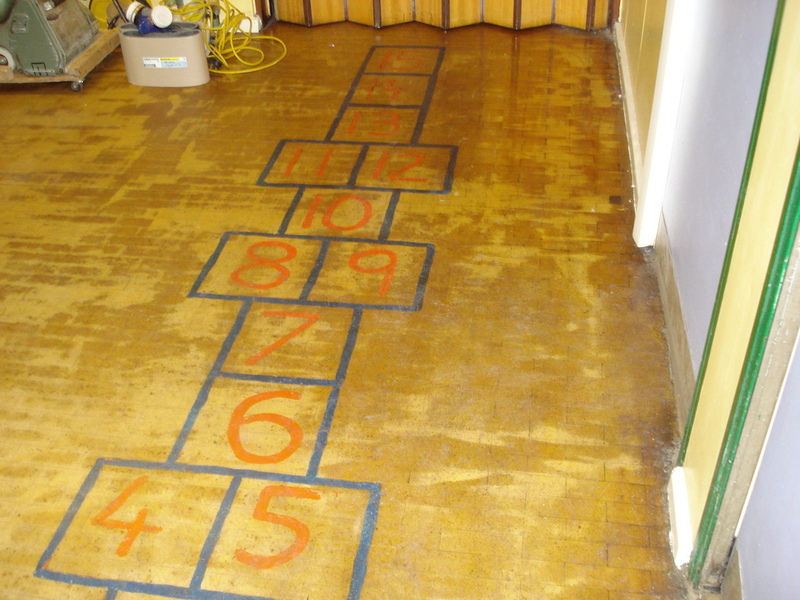 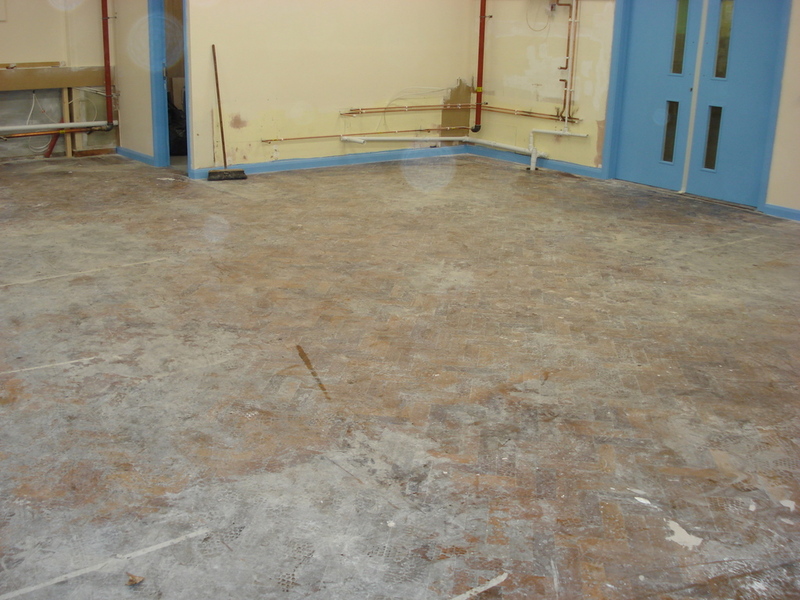 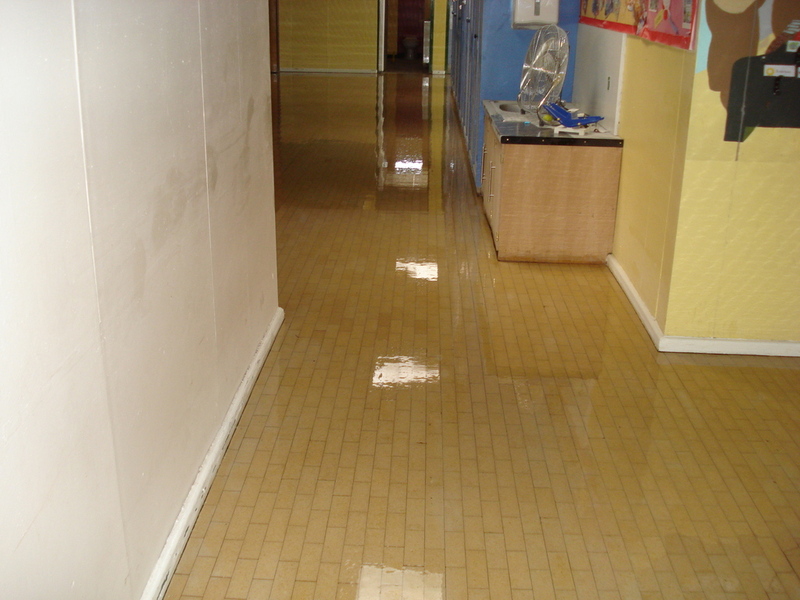 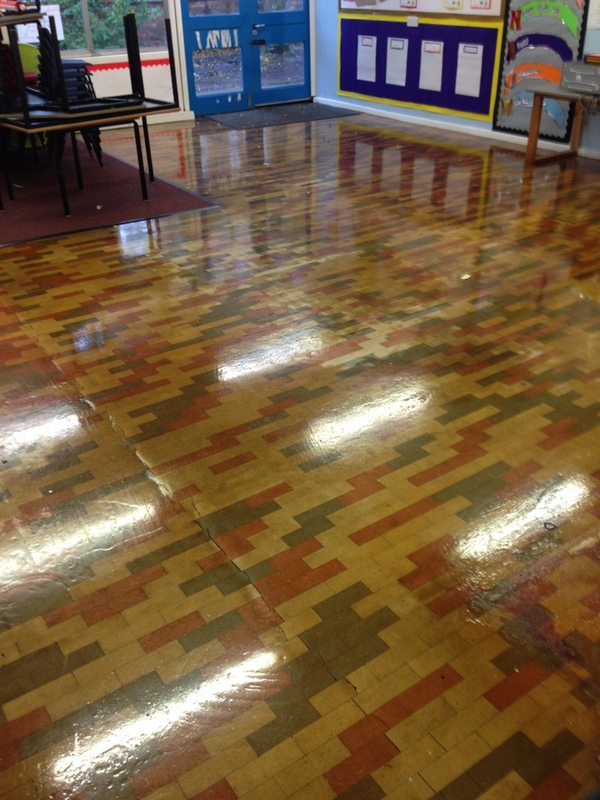 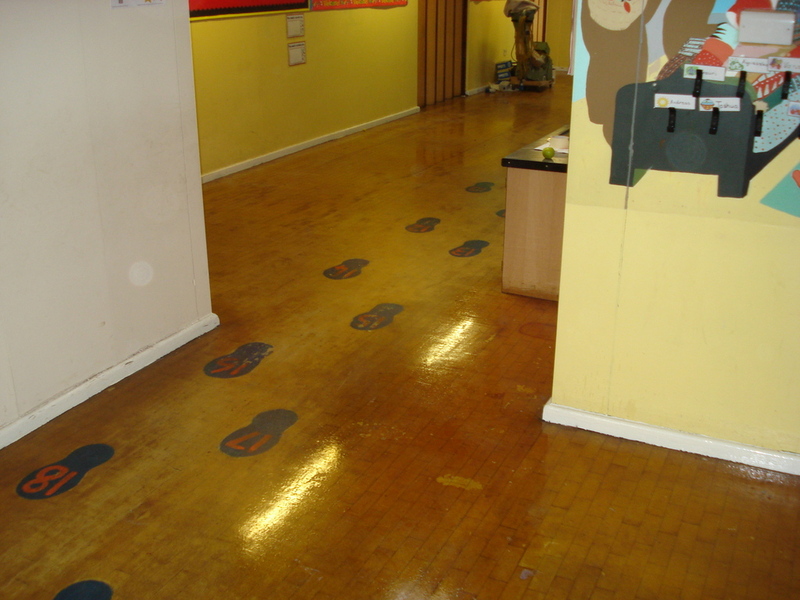 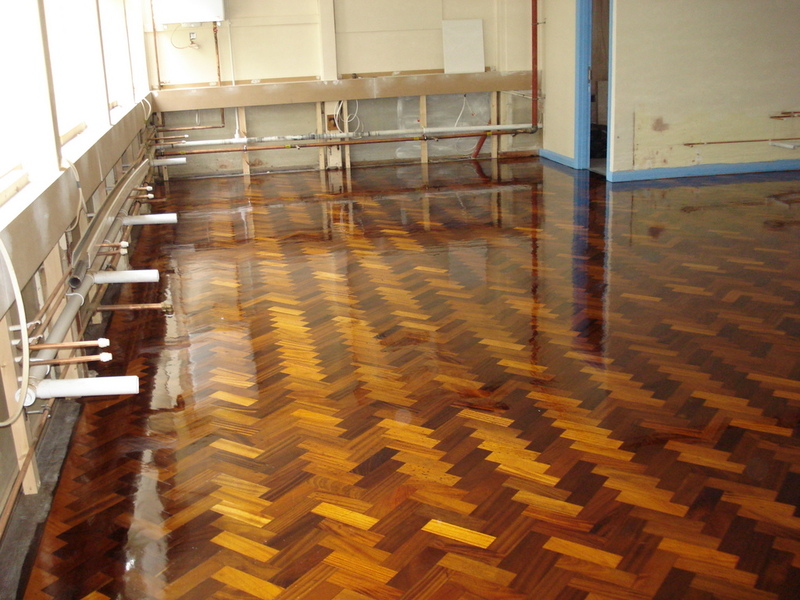 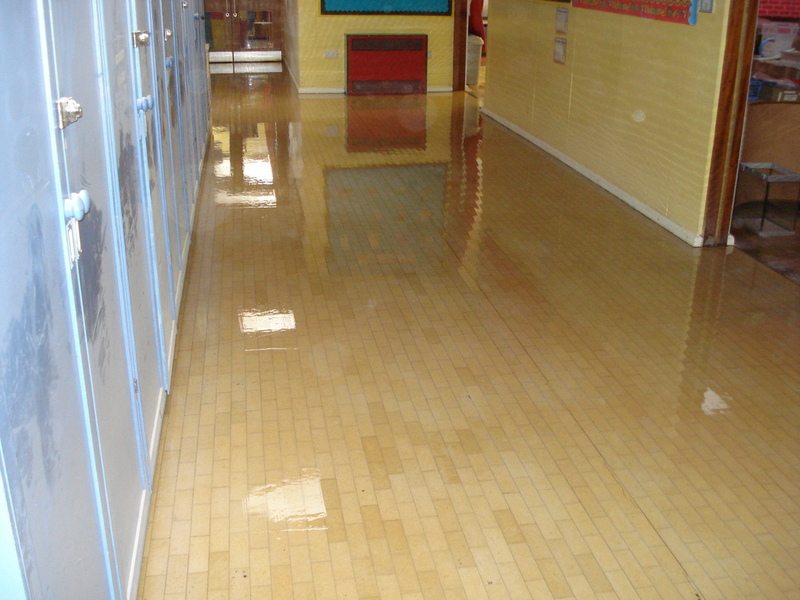 Granwood School Hall Floor Restoration by Floorcare Services. 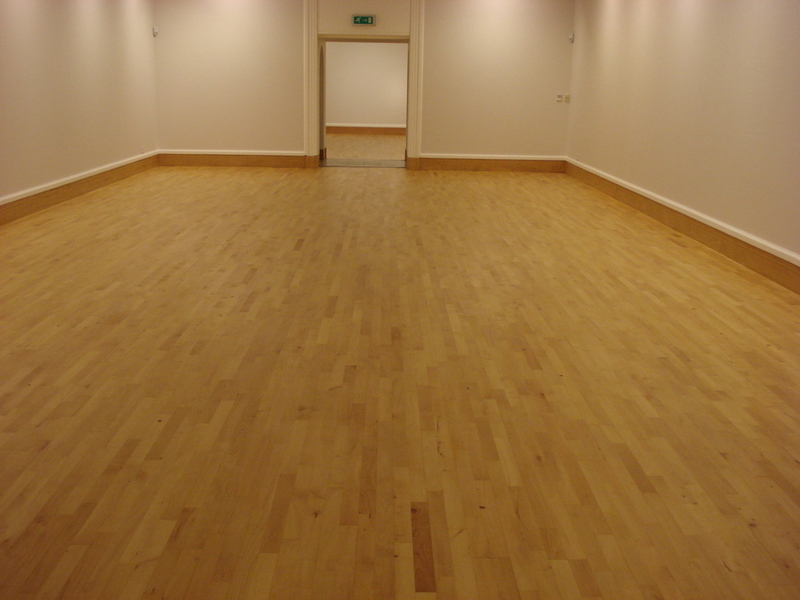 Granwood flooring Sanded and Sealed. 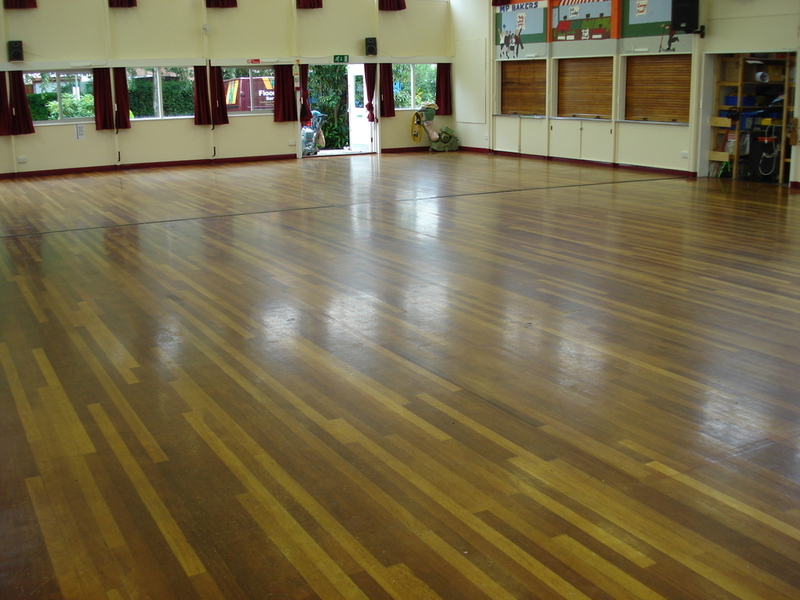 Granwood School flooring Repaired, Sanded and Sealed. 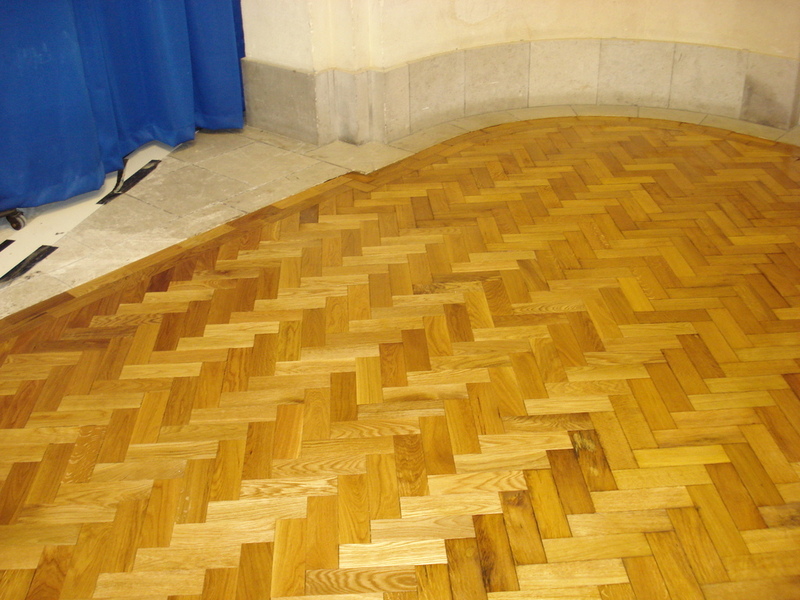 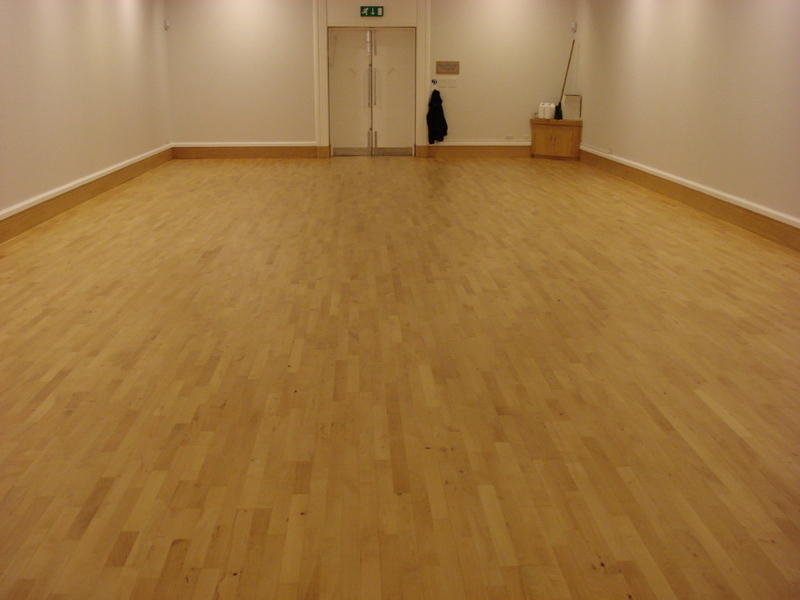 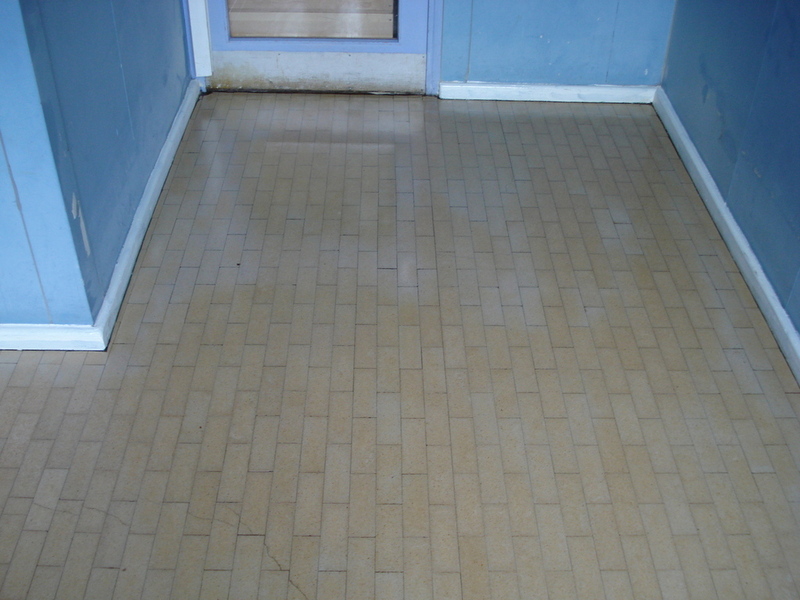 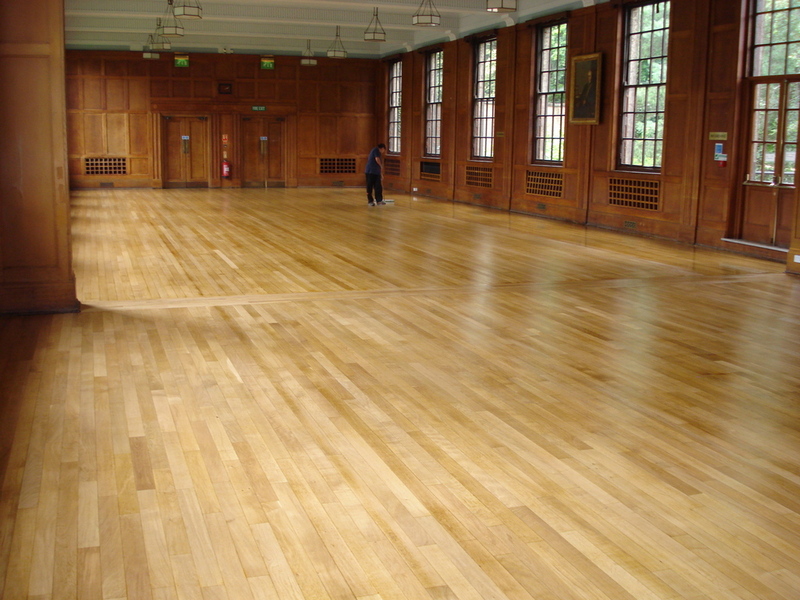 Floorcare Services are Granwood flooring contractors. 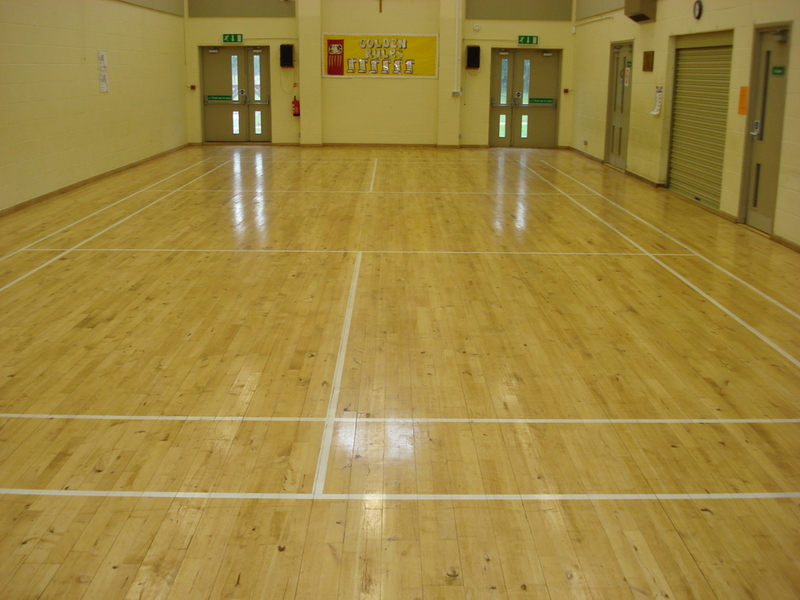 Granwood School Sports Hall Floor. 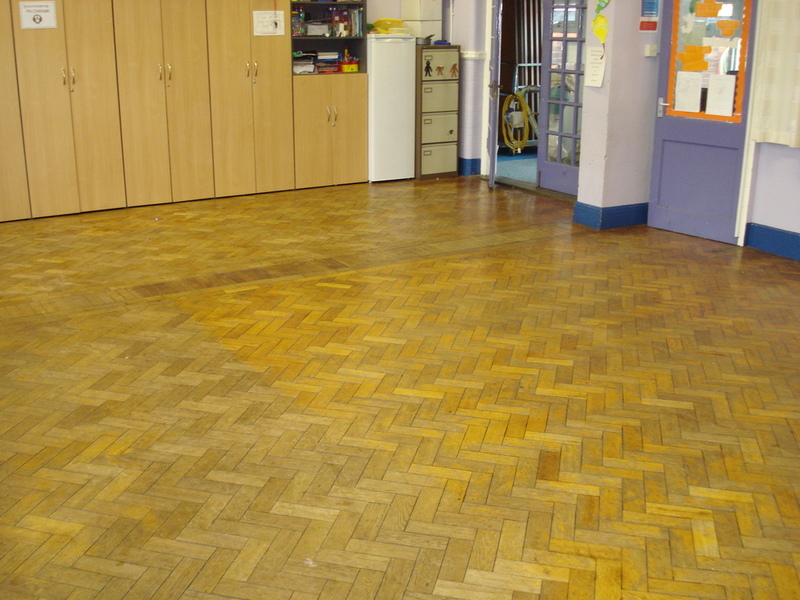 Granwood red block floor Sanded and Sealed.